I have spoken to you guys about this property previously. This really is a bargain with your potential yield now even higher! Now on the market with Stentons Estate Agents at £135,000, I highly recommend any potential investor to give Stentons a call and book a viewing, you can get hold of them on 01952 883300. “I have a spacious 3 bedroom semi for you on Birch Meadow in Broseley with off road parking. The property features three large double bedrooms which is a huge plus for any prospective tenants with a family, and also boasts fully secure and enclosed front and back gardens a major bonus for families with young children and pets. After reviewing the agent images the property could benefit from some modernisation. Possibly new carpeting and potentially upgrading the kitchen would add to the potential rental value. I would expect a monthly rental of approximately £650-700 per calendar month if improvements were undertaken which would provide a favourable yield of 5.75% a great return when you consider the potential resale value of the property. 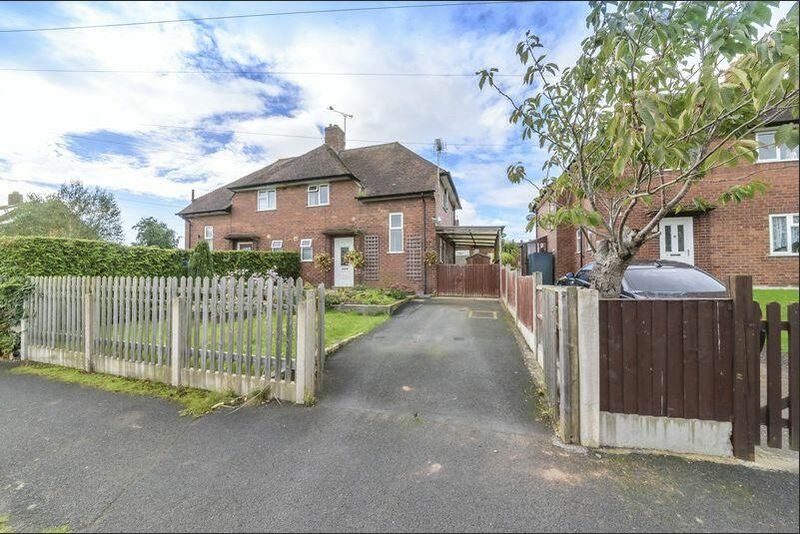 With a brand new Taylor Wimpey estate a short walk down the road with smaller properties with much smaller plots on the market for £185,000 the potential for the market value to rise on Birch Meadow is high.